In the business world, your reputation and your brand mean everything. Go North-West. 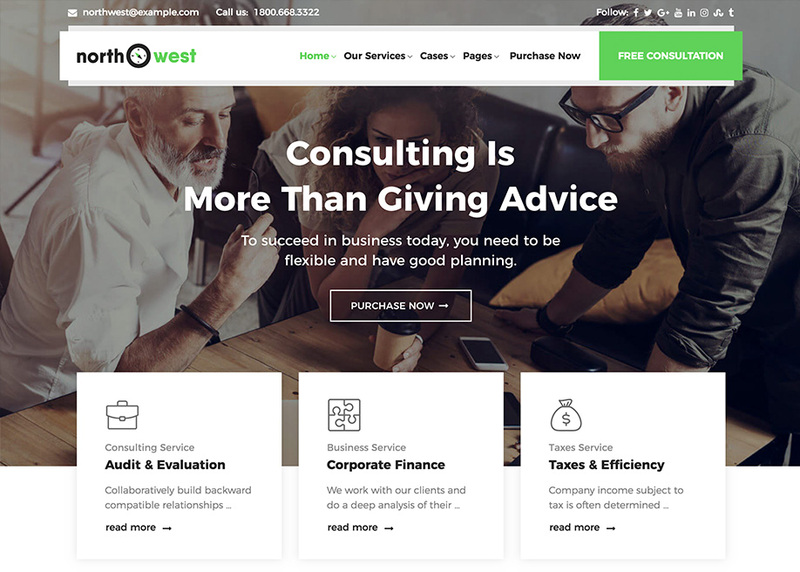 Choose NorthWest to be your Consulting WordPress Theme.